Republished from V1. Feb. 5, 2010. Paul Ramsey has been an open geospatial advocate for some time and is deeply involved in PostGIS and MapServer development and project consulting. Paul was the keynote speaker at last year’s Free and Open Source Software for Geospatial Conference (FOSS4G), and teaches many workshops to help others develop solutions with this technology. He works for OpenGeo, a company that has just released the OpenGeo Suite, a productized stack of optimized open geospatial technologies. 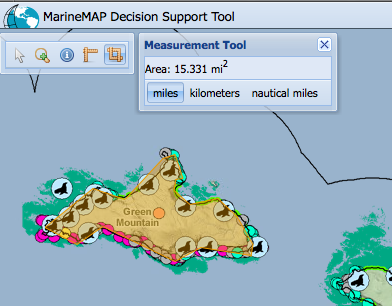 V1 editor Matt Ball spoke with Ramsey regarding this new suite of tools, and about the status of open geospatial tools in general. 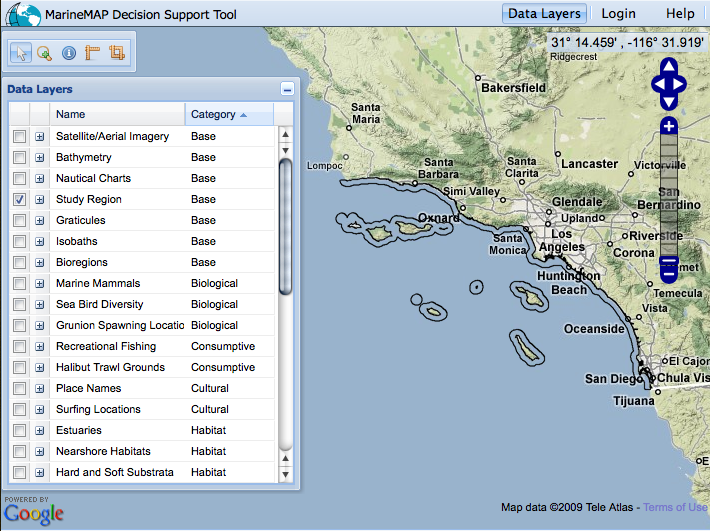 V1: I’m really interested in the mission-oriented work of OpenGeo. I see that the consulting work of OpenGeo supports a non-profit that aims to create a better managed urban environment. Ramsey: OpenGeo is a part of the Open Planning Project. The goals of the Open Planning Project have always been around social engagement in urban planning and open government. We’ve taken those goals and superimposed them on what we do, which is to develop open source geospatial technology. We are managed as a separate entity. We’ve formed ourselves as a social enterprise, meaning a business, but a business where the variable of maximization is not value of capital. In your traditional startup you dump some capital into it and you hope to make that pile of capital as big as possible. Our goal as a social enterprise is to take that starting capital and use it to grow as much social good as possible. Our synthesis of how to do that best is to take our startup capital and work to be financially self sustaining. We’re working to build a business around open source tools that allow people to more democratically do mapping, but building a business with an aim to self sustain the development of that software so that we’re not tied to the vagaries of funding at the end of this process. V1: What has been the motivation for the recently launched OpenGeo Suite of tools? That flipped in about 2005 with the rise of consumer-oriented mapping tools, but the consumer APIs have their own limitations. They only do so much. We feel that there’s a place in the middle here for tools that are as open to non-geospatial developers to access as consumer tools, but not as limited in terms of the audience that they’re able and willing to serve as the consumer tools. Continue reading at V1 . . .